May 21. – May 25. Visit the most important assemby of this kind in Croatia, with international importance and recognition. 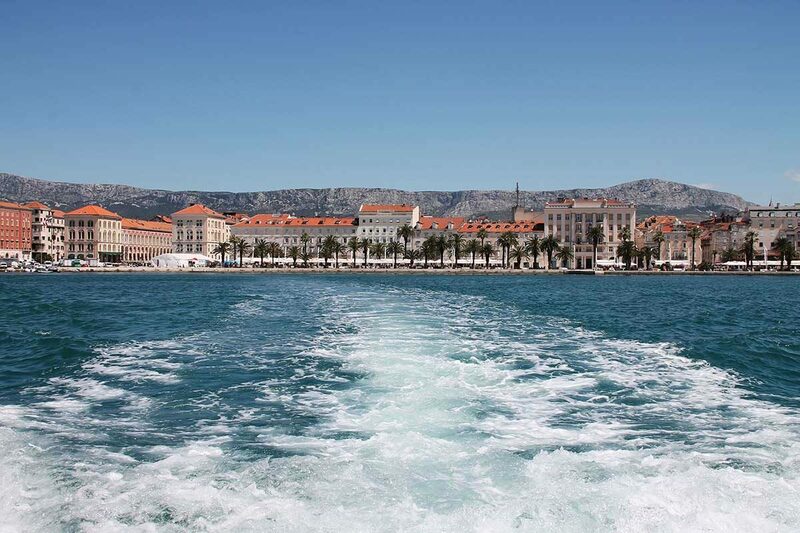 Admire the prettiest ships on Mediterranean in the beautiful environment of Split’s West coast. This manifestation is among the 10 most important in the entire Europe and asembles the greatest and most beautiful ships from all over the world. The breathtaking images of hundreds of ships with the city centre in the background will surely imprint in your memory forever. While in the mood, visit the birthplace of traditional Croatian boats – beautiful island of Vis on one of our special tours.